A few weeks ago, I talked a little about getting started with docker. 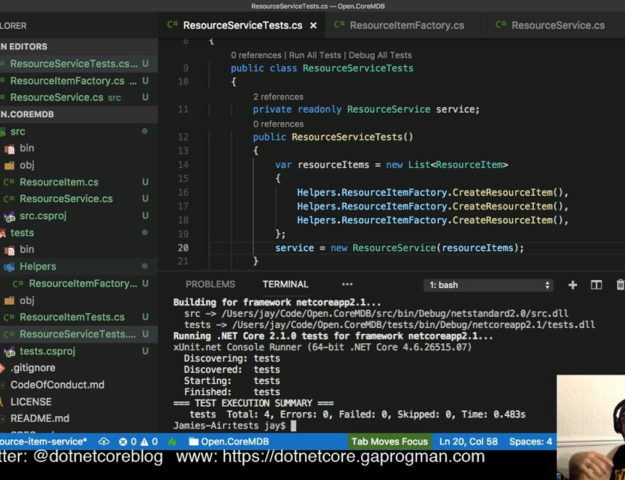 Last week, I wrote about how you could go about dockerising a .NET Core application. This week, I thought I’d talk a little about how it works. but it will be more than enough for anyone who is getting into using docker and containers for their applications. What’s great about containers, at least in the docker world, is that the entire stack that your application requires can be spun up as a single process on your server. Why is this a big thing? Well, imagine that you have a Windows server with IIS installed on it, and that a large number of your applications are running on that server. 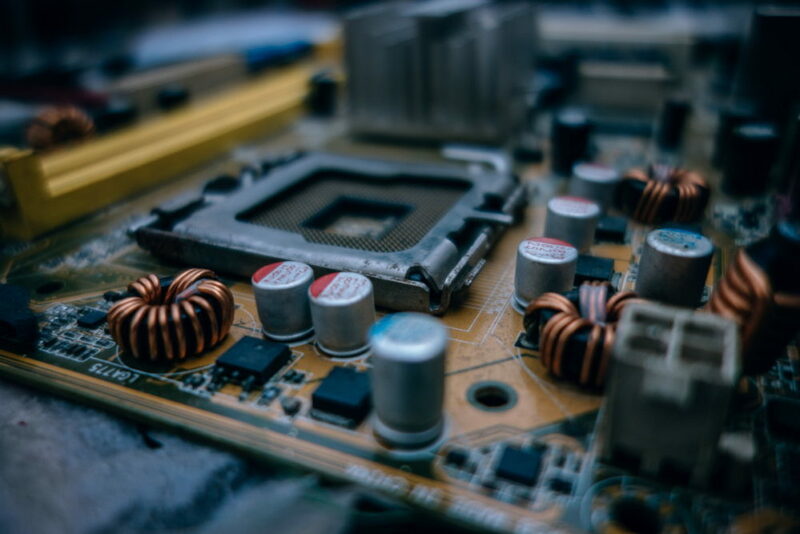 If the Operating System crashes or becomes unresponsive for some reason, then all of your applications running on that server are taken down. Where as, if something within a container crashes or becomes unresponsive, then the only thing you lose is the application within that container. The other benefit is start up time. In our previous example (Window Server, IIS, AppPools, etc. ), we’d have to wait for Windows Server to reboot, IIS to provision ports and such, App Pools to start, then your application to start. These days, with a powerful enough server, that should be less than 10-15 seconds. But with a container, it’s almost instantaneous. This is because the hard part of getting the runtime ready is done when you create the docker image that the container is based on. First there was the image, and it was good. A docker image is a based off of plain text file (called a dockerfile) which describes how docker will build your image. This can be either the build or runtime stack for your application. RUN dotnet publish ./dwCheckApi/dwCheckApi.csproj --output "../../dist"
all images are based their foundations on other images. 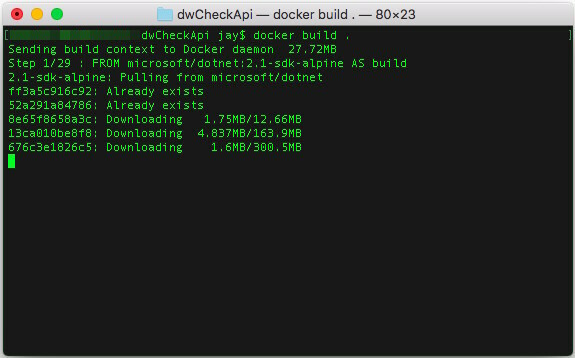 The docker image for dwCheckApi is based on one that Microsoft have provided (“microsoft/dotnet:2.1-sdk-alpine“), which itself is based on another that Microsoft have supplied (“microsoft/dotnet:2.1-runtime-deps-alpine3.7“); which is based on another supplied by docker (“alpine:3.7“), which is based on yet another image (itself bundled with docker) called “scratch”. In the above screen shot, docker is downloading all of the images that dwCheckApi’s image depends on. Each of these images will be added to the docker image cache as separate layers. (Almost) Everything you do in a dockerfile is stored as a separate layer, these layers are then combined to create an image. The result of each docker command will create a layer, and each layer will be internally labelled by the checksum which represents the changes which are direct result of that command. Restore completed in 29.21 sec for /build/dwCheckApi/dwCheckApi.csproj. But if that’s what an image is, then what’s a container? and they can all running the same image or different ones. When you’re ready to run your image in a container, you’ll first need to ensure that it has been tagged during building. Which tells docker to get a docker image from the “microsoft/dotnet” repository which has been tagged “2.1-sdk-alpine”. you’ll see that there are a selection of them tagged for use with Windows and some for use with different flavours of Linux, and with different versions of the SDK and runtime. Each of these images are built differently, and have different software installed, with different capabilities and requirements. Depending on how you have your server set up, and what your local build pipeline is, you’ll want to pick the image with the tags which match. Well, if you’re going to be using docker and containerisation as part of your DevOps plan, then you’ll need to be using it to build and test locally. Otherwise how can you be absolutely certain that the container that you create actually work. The first images is the one which will host and run dwCheckApi, but what are the others? They’re the build image (“microsoft/dotnet:2.1-sdk-alpine”) and the runtime image (“microsoft/dotnet:2.1-aspnetcore-runtime-alpine”). 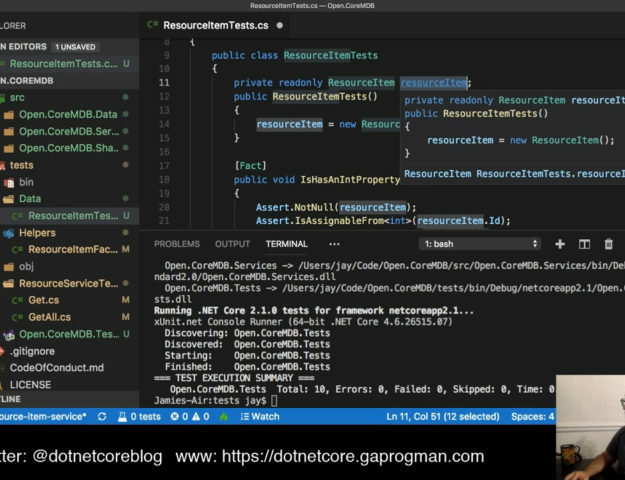 then “microsoft/dotnet:2.1-aspnetcore-runtime-alpine” and the files we copy from the “build” section are the only ones included in the resulting image. 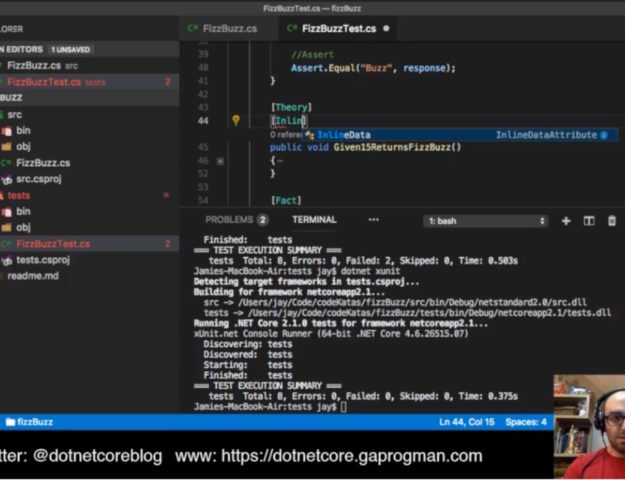 “microsoft/dotnet:2.1-aspnetcore-runtime-alpine” weighs in at 163MB, and the published app, packages, and database for dwCheckApi take up a further 5MB of space. So the resulting image is 168MB, regardless of the fact that we had to use a 1.46GB image in order to build it. This means that containers which run our application will need 168MB of RAM in order to host and run our application. and runs the image within it. As part of the set up, docker can create a separate virtual network within docker app-space and host your container there. The great thing about this, is that your container will not appear on the same network as any other containers on your system – as far as the containers are concerned, they may as well be running on completely different machines. You’ll still need to use a reverse proxy on the server, but there are applications (most of which have been dockerised) which can deal with all of this for you, too. This should be enough information for you to start understanding docker a little better. I’ve covered dockerfiles, images and containers. I’ve even touch on docker networks, at little.